Can’t choose a single treatment at our Phuket spa? 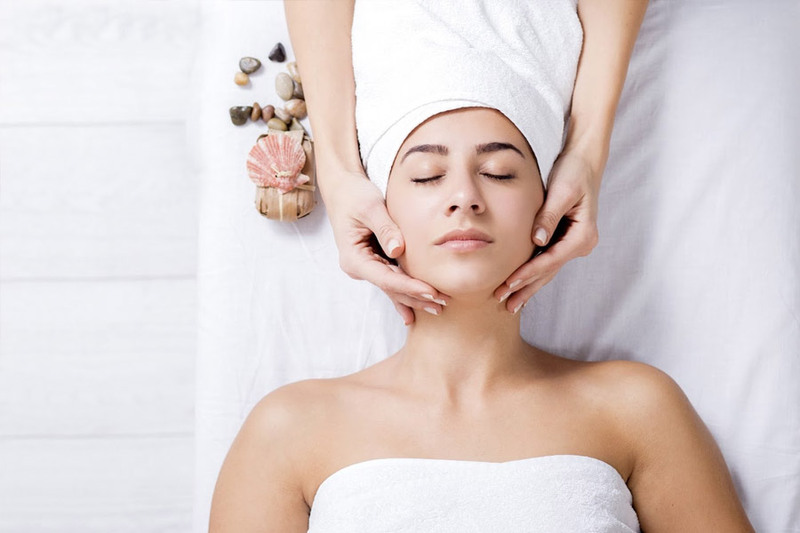 We’ve put together some of our bestselling treatments in packages for your convenience! Our carefully selected spa packages offer a combination of our most loved treatments and massages at value prices. Whether you need a quick spa fix, have some spare time to indulge, or are looking for all-day pampering, we ‘ve got you covered. So, what are you waiting for? Indulge in our spa treatments and ensure a refreshing and rejuvenating Phuket spa visit. Only the above packages are eligible for the discount and treatments cannot be changed nor substitutions made.